Casa Antica, in Villas del Mar 1 is unique in aesthetics, quality, space and location http://ow.ly/IrtR307LTHd Follow us on Twitter, Facebook and Google Plus. Great indoors + the best outdoors. Casa Palmilla brings warmth to your life with its beautiful decor and wonderful views from the beach! http://ow.ly/zZCe307RW7h Follow us on Twitter, Facebook and Google Plus. Punta Roca 203 is gorgeous. Just look at the view from the terrace! Can you picture yourself there? We do! http://ow.ly/QoYx307XyV7 Follow us on Twitter, Facebook and Google Plus. Puerto Aventuras is the place to be. Welcome to the home of your dreams! Follow us on Twitter, Facebook and Google Plus. 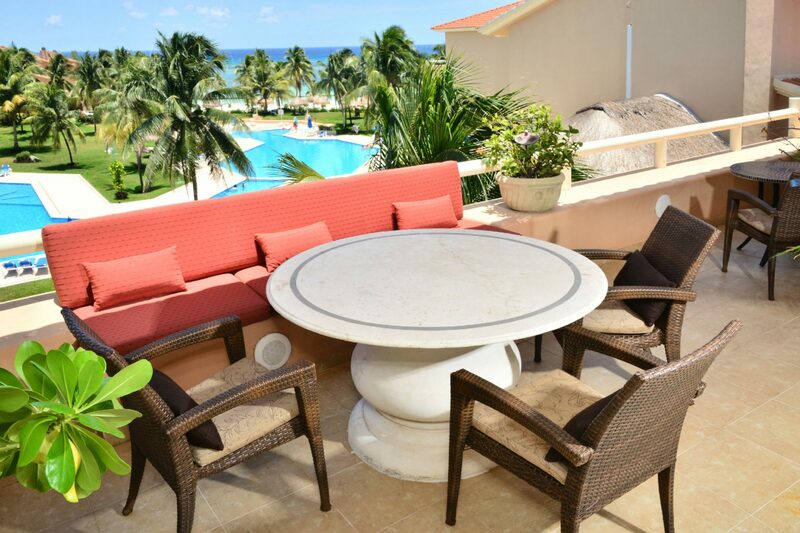 The ultimate condo complex in Puerto Aventuras, Punta Roca holds the best views from the Mexican Caribbean! Follow us on Twitter, Facebook and Google Plus.